Even the brightest and most qualified person in the world needs to prepare when it comes to job interviews. Being interviewed is not just about answering questions correctly. It is also about leaving a great first impression, which is something that you can only do once. Taking the time to prepare in advance is a surefire way to land a job offer. 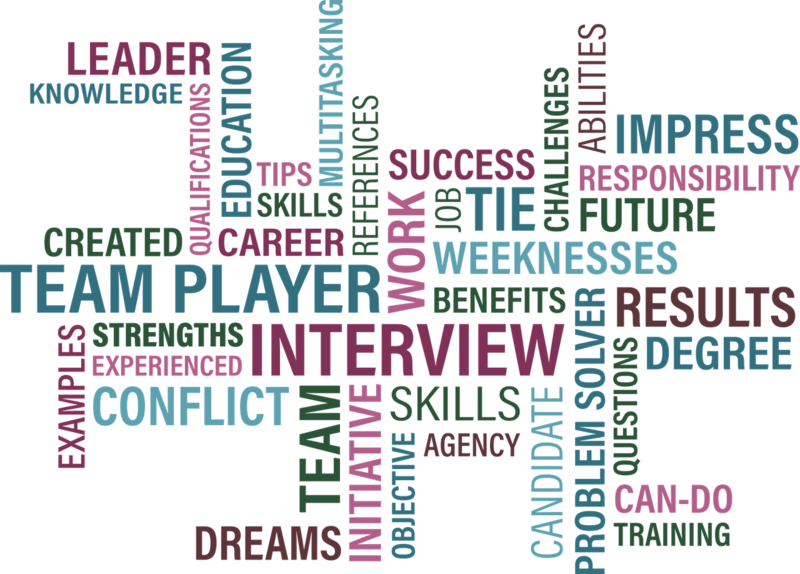 If you want to enhance your interview skills, which you really do, keep these top tips in mind. While you might be tempted to wear your favorite shirt, it is always important to look professional and well-groomed. Whether you wear something less formal or a full-blown suit, it really depends on the company’s culture. You also need to make sure that whatever you wear is consistent with the position you are seeking. If you can, call the company to find out about its dress core before the actual interview. Contrary to popular belief, discussing too much more than what the interviewer needs is actually a fatal mistake. This is especially true when you are not well-prepared. You tend to ramble and answer interview questions with too much information. Sometimes, the best way to nail an interview is to talk less. Try to be direct and concise. Your interviewer will definitely like your straightforwardness. From the start of the interview, your interviewer will tend to give out information, be it directly or indirectly. If you are not hearing it, then you could possibly miss a major opportunity. Keep in mind that good communication skills require listening. It is important that you let the interviewer know that, in one way or another, you hear and understand what he says. Tip: Try to observe your interviewer. From there, match whatever style and pace he uses. This is one of the most common mistakes job seekers fail to realize. When you are up for an interview, make sure that you do your best to research the company. Find out as much as you can about the company and its services, product, and history, among others. In fact, the success of your interview relies on how well you research the company beforehand. Interviewers would really be impressed if you know a thing or two about them. Above all, you will be able to find out if this company is a good match for you and your skills. Be polite and project an enthusiastic personality. During the interview, shake hands firmly. When answering questions, always make an eye contact. Pay attention and be attentive. The last thing you would want is an interviewer who is distracted by your body language. An interview is simply a professional meeting. It is not about making a new friend. This is where you need to check your level of familiarity, which should be consistent with that of the interviewer’s demeanor. Be energetic and enthusiastic, but never cross the line by overstepping your place as a candidate. By now you should have realized the importance of language in an interview. Your words should speak of professionalism and respect. Veer away from slang words or any references to race, religion, politics, and age, among others. Keep in mind, too, that your overall attitude can be a make or break. There is always a fine line between modesty, confidence, and professionalism. While your goal is to demonstrate your ability in the best way possible, do not be overconfident.